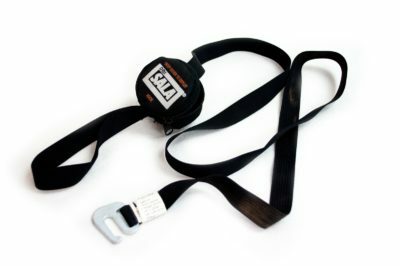 The Suspension Trauma Safety Strap was designed to help a worker overcome the potential negative health impacts of suspension trauma. The Suspension Trauma Safety Strap was designed to help a worker overcome the potential negative health impacts of suspension trauma (otherwise known as Orthostatic Intolerance). Please note that any Sala Exofit Nex Harness comes with a complementary suspension trauma strap!